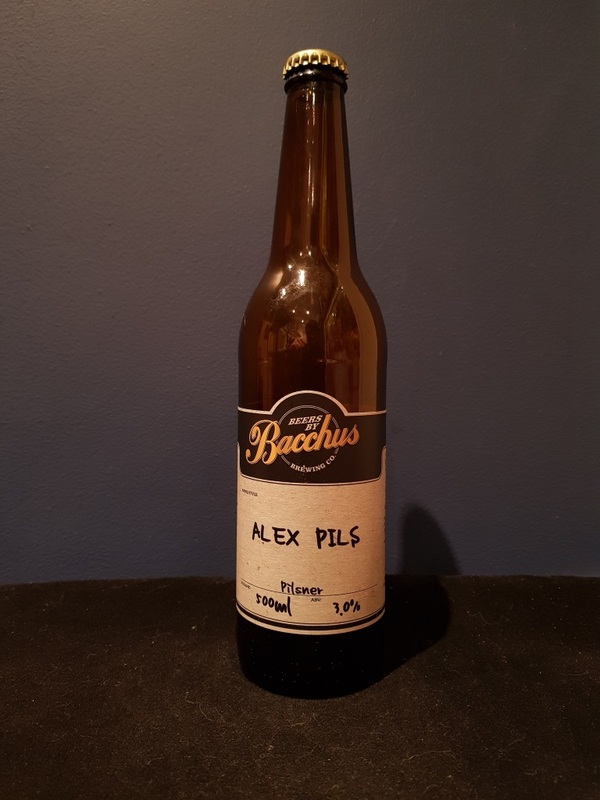 Beer #2841 is a pilsner brewed by Bacchus Brewing in Queensland, Australia. 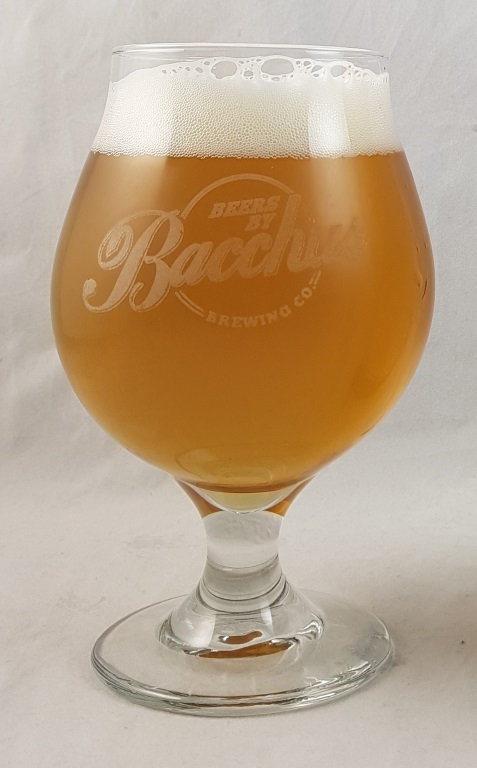 My first Bacchus in quite a few months and the first of a batch of nine (seven of which are new to me). This is a low alcohol pilsner at 3% but damn it’s tasty, it’s malty for sure and sweet but not too much, and it’s hoppy as well, slightly fruity though I can’t really place what, maybe a touch of orange, with a minor bitterness. Even if this was full strength I’d still say it was excellent. The bottle size is 500ML with an alcohol content of 3.00% (containing approximately 1.20 AU / 1.50 UK standard drinks), and it costs $10.00.